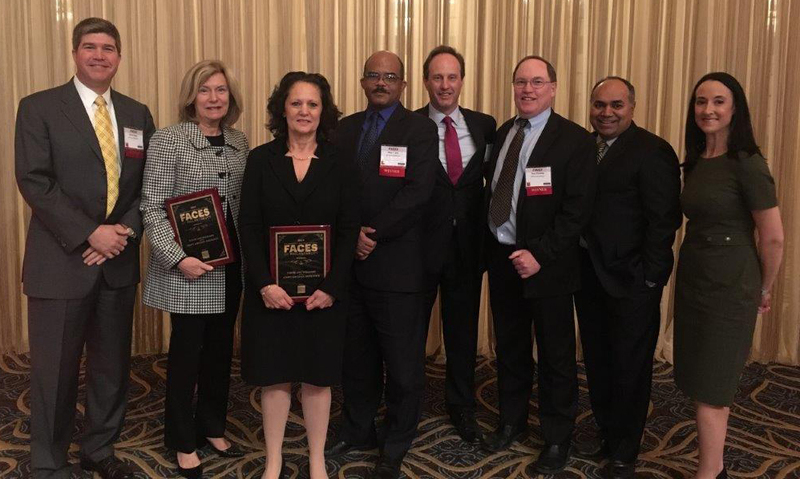 White and Williams was honored for its Adopt-a-School initiative at the Philadelphia Business Journal's 2018 Faces of Philanthropy awards. The awards recognized the partnerships between for-profit companies and nonprofit organizations. Honorees were selected for making a positive impact on the local community whether it be through monetary donations, volunteer time or social impact. What started with one public school in Philadelphia has grown to include schools in the Lehigh Valley and Wilmington, benefitting thousands of students. The firm has donated funds to purchase tablets, school uniforms and establish classroom libraries. In addition, staff and lawyers have donated school supplies, winter clothes and visited the schools to read with students and participate in career days.